As part of The A & A Group, 4 Young Drivers is just one of a range of brands offering great value, specialised insurance. 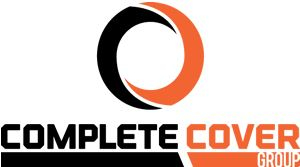 Our sister companies Insure It All and Complete Cover Group, offer private car, van, motorbike and household insurance, with the same high standard of customer care and expert knowledge. Visit Insure It All's website for more information. Visit the Complete Cover Group website for more information.